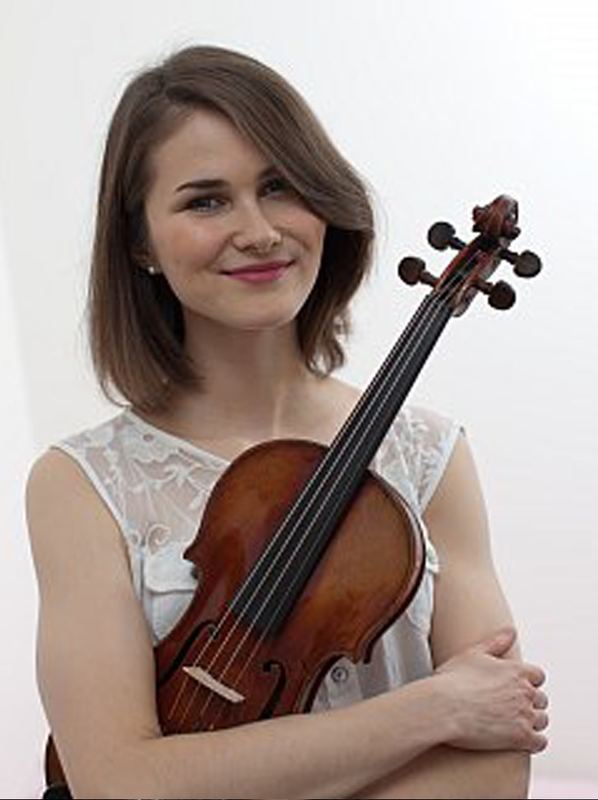 Milena Parobczy is a Polish violinist with degrees from the Zurich University of Arts where she studied under Rudolf Koelman, Ulrich Gröner and Andreas Janke. As a soloist, chamber musician and orchestra member she has performed extensively throughout Europe, in Russia, the United States and in New Zealand. Her teaching experience includes many years of working with private students as well as collaborating with Swiss music schools and the El Sistema programme there. 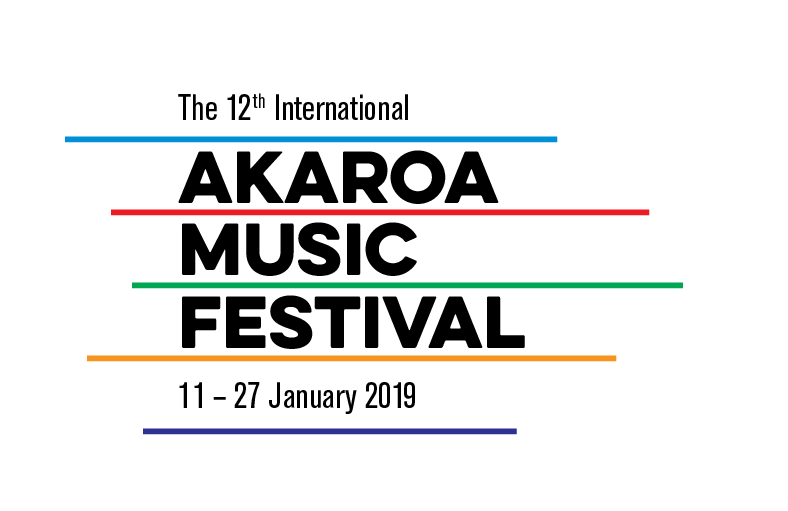 Since 2014 Milena is a member of the Auckland Philharmonia. Apart from classical violin, she enjoys playing jazz and folk music.